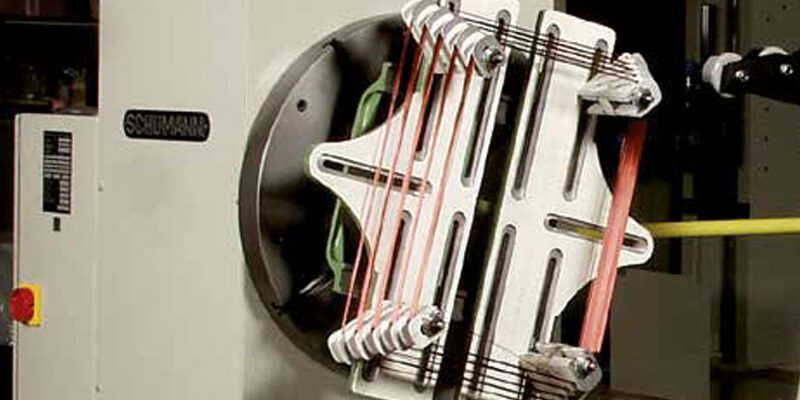 Whether sets of insertion coils for three-phase motors with coils of equal or unequal width, with equal or unequal winding counts - whether transformer coils, coils for wind power generators, field coils, solenoid coils, induction coils, high voltage preformed coils or the bandaging of rotors with steel wire and glass tape - one thing is certain: our longtime experience in manufacturing special machines covers all performance classes, winding tasks and process technologies in electro-mechanical engineering and transformer manufacturing. 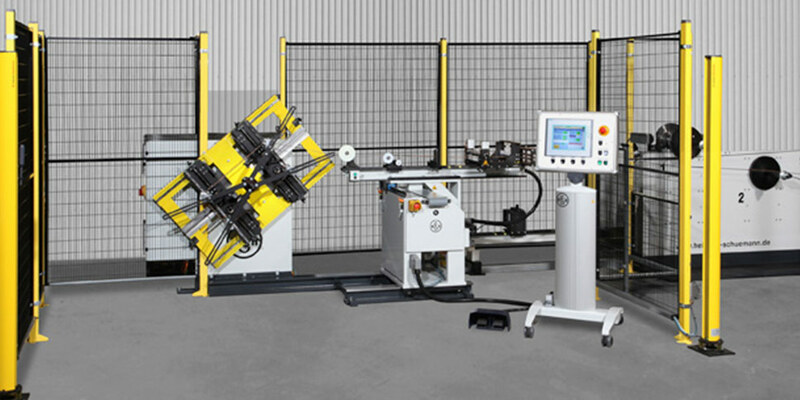 Automatic Coil Winding Machine Model Selekta "212"
Fully automatic, PLC controlled winding machine for winding sets of insertion coils and transformers with round wire or flat wire. 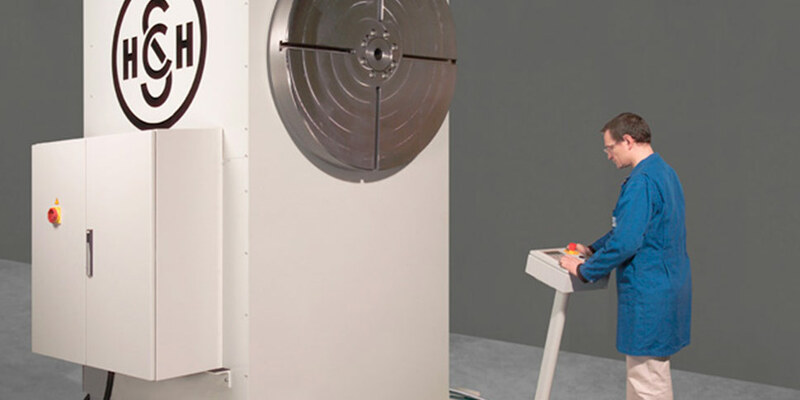 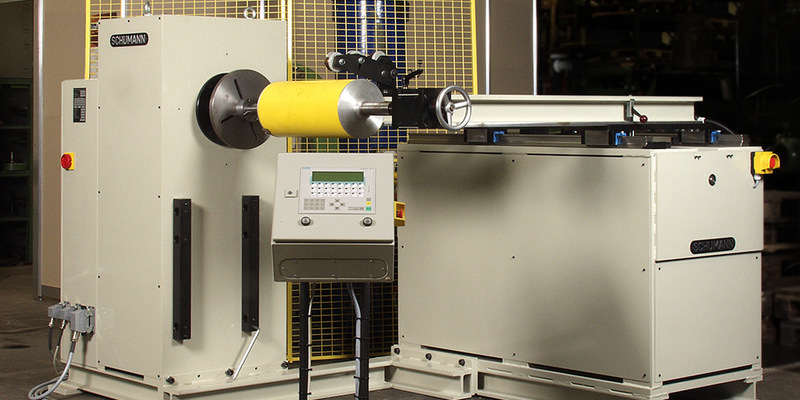 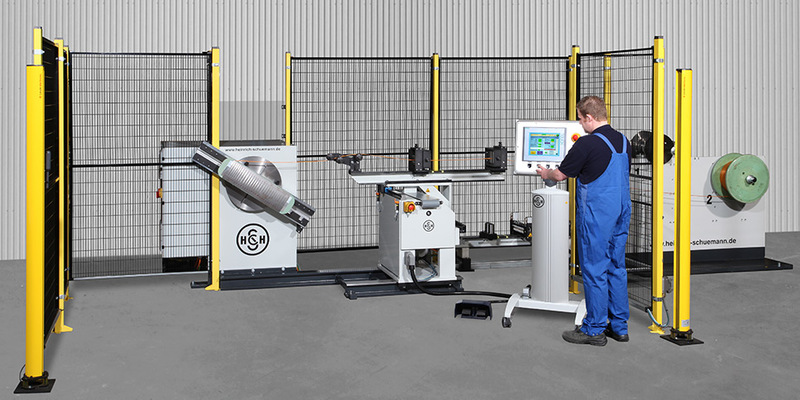 universal winding machine for manufacturing insertion coils for three-phase motors, armature coils or field coils.